Our shop is constantly expanding and is present all over the national and european territory with on-line shipments. 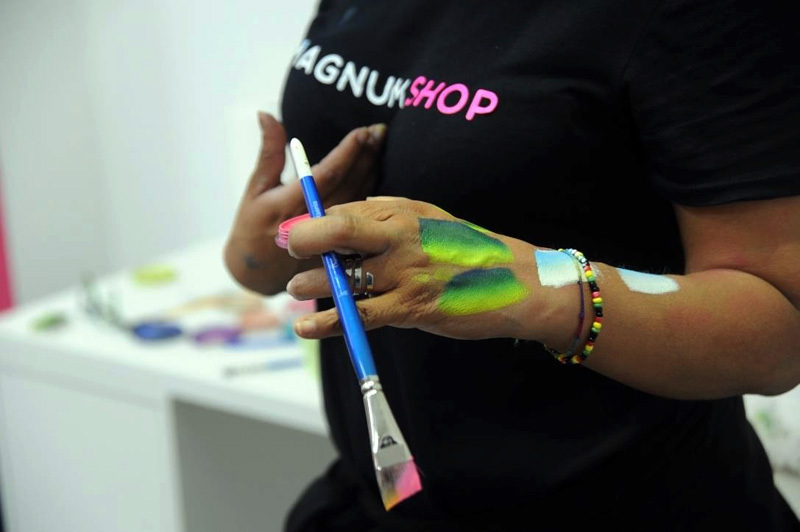 It is also an exclusive retailer of the best brands in the industry. 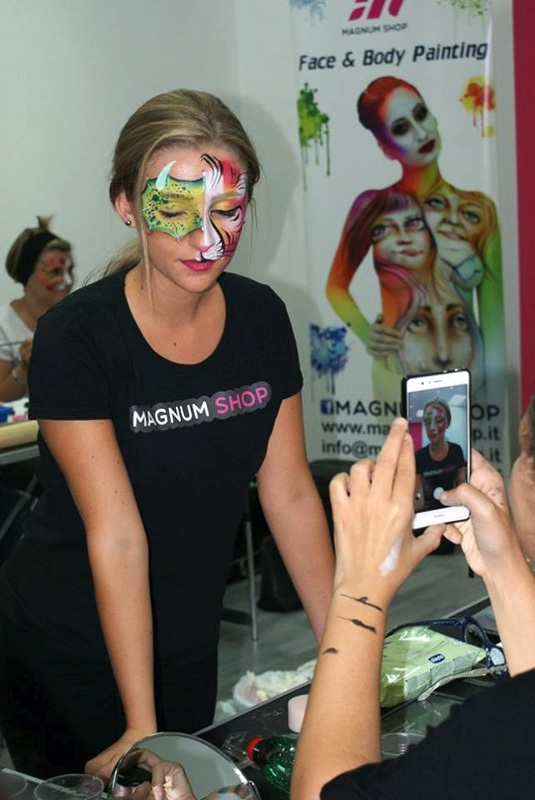 Magnum shop supports the art of face and body painting by partecipating in expos and contests and by holding courses with the best italian and international artists. We are what we constantly do.